Foursquare is a technology company focused on building a trusted and independent platform for understanding how billions of people move through the real world. This talk will cover the history of Foursquare, from its roots in consumer apps to its recent pivot to building a location technology platform. Lessons learned and to be discussed with examples include: designing the right metrics to track, the value of feature engineering, and the importance of researching your data. 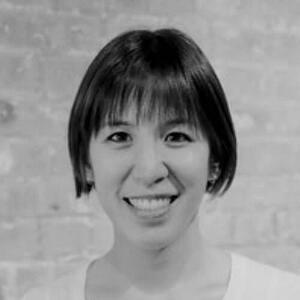 Stephanie Yang is a data scientist and technical lead who has worked at Foursquare since 2014. She leads a team of machine learning engineers who build quantitative models and application servers for all things location. Prior to Foursquare, she worked as a high frequency trader for several years. She holds a Ph.D. in algebraic geometry from Harvard University.